All bid results do not become official until approved by the County Board. All work done for the County is subject to the Prevailing Wage Act. 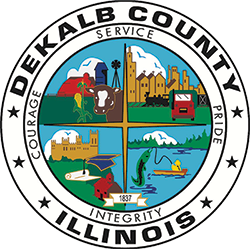 Current Rates for DeKalb County may be obtained from the Illinois Department of Labor Site.